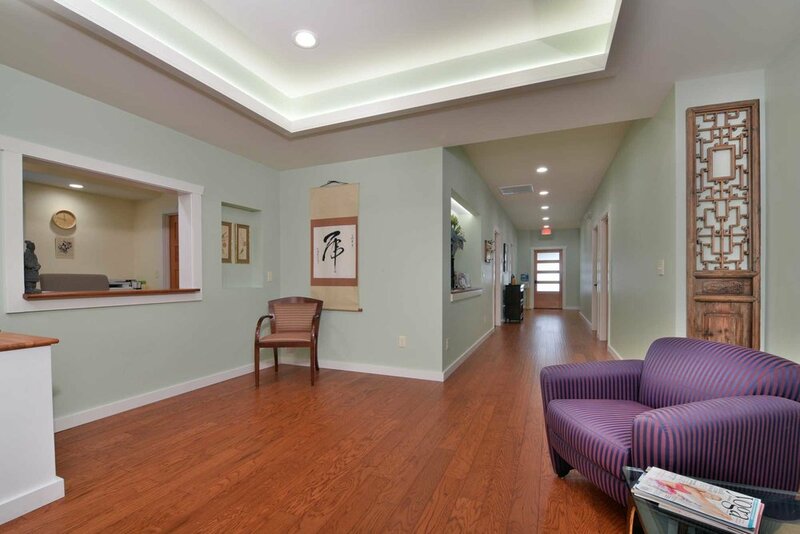 ACUPUNCTURE, MASSAGE, HEALING TOUCH, ACUPRESSURE, YOGA, PILATES AND MORE. WITH EACH NEW DAY, THE GROWING LIST OF WELLNESS-ORIENTED PRACTITIONERS WHO USE ELK HAVEN AS A GATHERING PLACE CONTINUES TO INSPIRE US AND GUIDE OUR CLIENTS TOWARD THEIR GOALS. ALTHOUGH OUR SCHEDULE HERE IS NEARLY FULL, OUR COMMERCIAL KITCHEN HAS SOME AVAILABLE TIME FOR RENTING ON AN HOURLY, LONG-TERM OR ONE-TIME BASIS. WE WELCOME YOU TO INQUIRE ABOUT AVAILABILITY OR MAKE AN APPOINTMENT TO HAVE A KITCHEN TOUR WITH YOUR NEEDS IN MIND. SIMPLE AND SERENE, THE COMMUNITY ROOM INVITES CONTEMPLATION, SPIRITUAL COMMUNION, RESTORATION, OR FOCUSED SHARING OF IDEAS AND INFORMATION. COME TOGETHER IN THIS SPACE WITH YOUR GROUP AND YOUR PLAN. PERHAPS YOU WANT TO SHARE YOUR KNOWLEDGE OR SOMEONE ELSE'S WITH A COMMUNITY OF LEARNERS. WHETHER IT IS TO EDIFY, ENLIGHTEN, EXERCISE, OR EVEN JUST TO ENJOY BEING TOGETHER WHILE SHARING A MEAL, THIS COULD BE JUST THE PLACE FOR YOUR EVENT.